Muzic.net.nz started sending out regular newsletters to our subscribing members in June 2004 and we have featured over 460 bands and musicians. So, what makes musicians want to feature in our newsletter? - The muzic.net.nz newsletter is sent out to over 8090 members. Because these members subscribe to receive the newsletter, they are more likely to read what you have to say. More and more people subscribe to our newsletter every day and these people come from all walks of musicial life, from musicians and record label employees to NZ music fans. All of this makes the muzic.net.nz newsletter an excellent promotional tool and a brilliant way to add to your fanbase. - While we have some guidelines in place, newsletter features can include anything and everything you want, including photos and gig posters as well as links to mp3s, videos and press releases. - To compliment newsletter features, we also include links to all your websites as well as details of your upcoming gigs. We can also include links to any reviews, interviews and photo galleries that you may have. - The muzic.net.nz newsletter can provide you with fantastic exposure for you and your band and it is the perfect way to promote tours and new releases. - You can choose any date that suits you. Newsletter dates can be viewed here. We have feature space available from our next issue, going out on 12 May 2013. - We are happy to feature you, even if you have already featured in a previous newsletter. Our previous newsletters can be viewed here. - It is 100% free to feature in the muzic.net.nz newsletter, and it always will be! Who can resist the opportunity of free advertising and promotion? Getting your music out there couldn't be easier or cheaper. - We can also feature record labels, music websites, venues and anything else which has something to do with NZ music. For further information, email lisa@muzic.net.nz today! 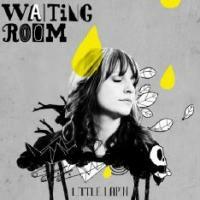 Little Lapin is a Raglan based indie-pop singer/songwriter. 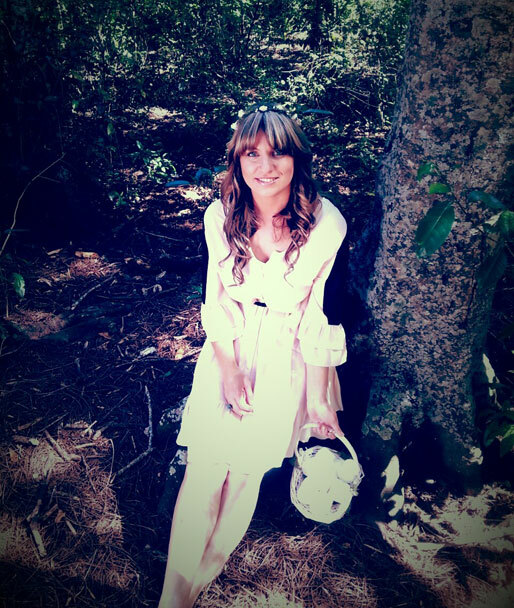 To date, Little Lapin has independently filmed 4 music videos, recorded an EP and her vocals have featured on a theme song for a prime time TV1 programme in NZ. Her single Waiting Room has been chosen to feature on Under the Radar's (USA) digital sampler for their Winter 2013 edition and she has been tipped as an artist to watch this year. How did you come up with the name Little Lapin? I wanted a stage name that people have to think about plus I like winding up Kiwis about their accents and I have heard some pretty funny ways of lapin being pronounced. It should be pronounced lapan as it is french for rabbit. A friend at school gave me the nickname little lapin lupe lu so it is a diminutive of this name. Most people like it and find it really cute. What can we expect to see from Little Lapin over the next year? At the moment I am concentrating on getting the live act going as up until now I have been performing as a solo act which can get really lonesome and sometimes you just crave the buzz of having some like-minded musicians on stage with you. I plan to leave my hometown Raglan and move to Auckland in the very near future as I have an Auckland based band which is made up of some extremely talented musicians (I am keeping them a secret for now)! 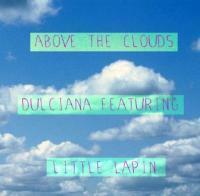 We are hoping to be performance ready in the next few months so we can tour off the back of my debut EP Little Lapin. I would be extremely happy if by this time next year Little Lapin had played at some major Kiwi festivals and had sold a few thousand copies of her EP! I suppose being a pom sets me apart from other kiwi bands although I am a NZ resident so this is definitely my home now. I'm originally from Plymouth in the UK and moved to Raglan nearly four years ago. Originally it was the surf that brought me to Raglan and now all my time is spent on music. NZ will always be a special place for me as it is the place I was able to spread my wings. I used to be really shy about my music and would only sing in private which makes me even more determined to get my music out there now. Conversations, emotions, memories, experiences, stories, people, places, travelling, you name it there is a song in everything. Do you have any plans for future collaborations with other musicians. Yes I am always thinking of the next project and when my debut EP has had time to settle into people's lives, I plan to collaborate with a very talented songwriter, singer, musician and producer for my next EP. 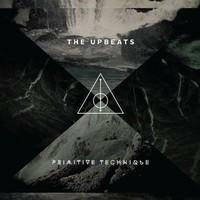 Little Lapin is Lucy Cioffi (vocals), Ben King (guitar), Callum Galloway (synth) and Andy Keegan (drums). CHART is pleased to announce another action packed program this year for our annual music festival CHARTFEST. 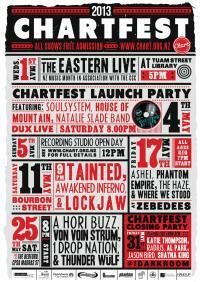 The festival this year will run throughout May during NZ Music Month, at a selection of venues across the city. CHARTFEST 2013 will feature a diverse collection of musicians and cover a range of genres from folk and dub right through to pop and metal. The festival aims to offer a series of top quality events showcasing some of the amazing talent we have in our city at present. Part of this year’s program will include super group AHoriBuzz playing at the Bedford, a youth concert at Zebedees, and a recording studio open day featuring three of the city’s newest recording facilities. All CHARTFEST events this year will have free admission* and capacity for some shows will be limited so we recommend arriving early. Samsung New Zealand is the proud technology partner of the début New Zealand series of The X Factor. To celebrate the partnership and the launch of the show, Samsung is offering one fan an exclusive opportunity to become an insider on The X Factor New Zealand. The “Samsung Insider” gets an all-access backstage pass to witness the behind-the-scenes action on the set of the hit TV3 reality show. The Samsung Insider will host online video blogs from behind the scenes, showcasing all the action as it unfolds. All will be captured on latest Samsung products (Galaxy Camera, Galaxy Note II & Galaxy Note 10.1) which will also be used by contestants and judges throughout the show. 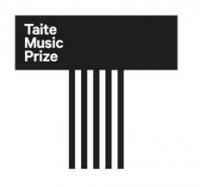 The winner of the fourth annual Taite Music Prize 2013 is SJD for his album Elastic Wasteland released on Round Trip Mars. Hamilton and Cambridge’s own Coral Pitcher and Anna Saxton are among the select few New Zealand singer song-writing talent to be picked up by global record label Starlight Records. “Both artists are 19, full of life and extremely talented” reflects owner and Managing Director of The Starlight Entertainment Group –parent company of the record label that despite being fully New Zealand owned and operated fully identifies with the “Global” theme with bands and artists signed in England, Argentina, Australia and of course Aeotearoa. The music of Gold Medal Famous will be hitting the small screen when their song 100 Years of Rock will be heard in Episode One, Series 5 of Go Girls. The show, featuring an all-new cast, will screen on TV2 at 8.45pm on April 30. http://tvnz.co.nz/go-girls. The track is the title song from their 2011 album 100 Years of Rock. The prolific team have also just released three new remixes of All the Shining Lights from the same album, with the promise of more to come. If you like what you hear, you can also check out the latest album from Gold Medal Famous, 100% Pure. Rock 'n' Roll duo Japandroids announce New Zealand tour! All muzic.net.nz features can be viewed here. and will include a feature on The Hamma! and anything else that has something to do with NZ music! Muzic.net.nz newsletters are currently sent out to over 8090 members! If you would like to advertise in our newsletter and/or gig mail out, email Lisa. The next muzic.net.nz gig mail out is going out on Sunday 5 May.